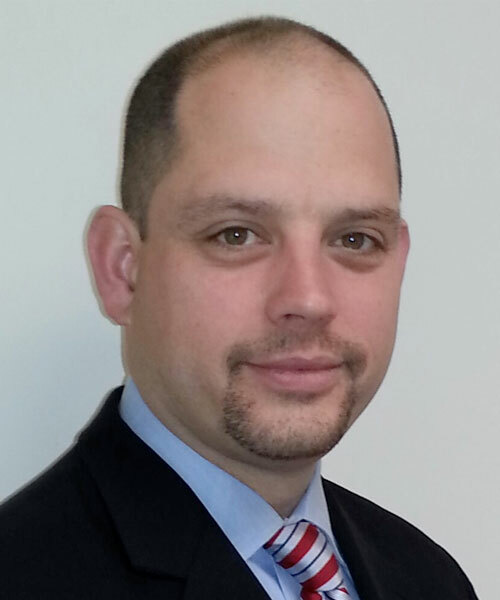 Kevin Edwards oversees Flexible System’s Compliance and IT Security team. The team works with clients to identify, assess, and mitigate vulnerabilities to lower their overall risk. With a focus on compliance, disaster recovery/business continuity, and IT security technology, the team helps to maintain operations and protect confidential data. For healthcare organizations, the team performs the required HIPAA risk assessment to determine potential vulnerabilities and provide a mitigation plan where needed for compliance.